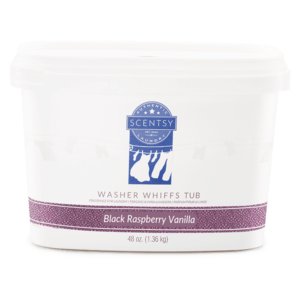 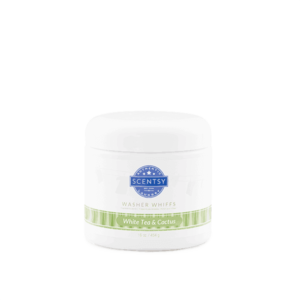 Scentsy Washer Whiffs are Scent granules that give clothes, towels, blankets a huge fragrance boost with just one scoop! Add to your washer drum. It’s like Perfume for your laundry. Simply unstopable! 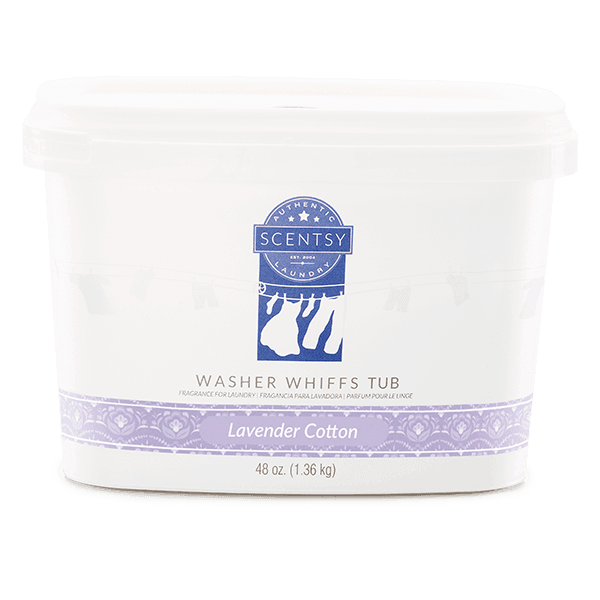 Adds long-lasting fragrance — perfect for storing seasonal clothes and keeping them fresh! 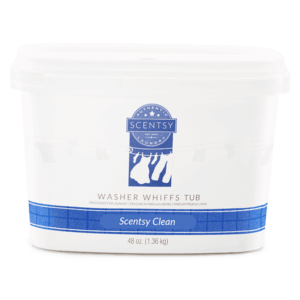 • May help reduce odors in front-loading washing machines. • Won’t stain clothes.